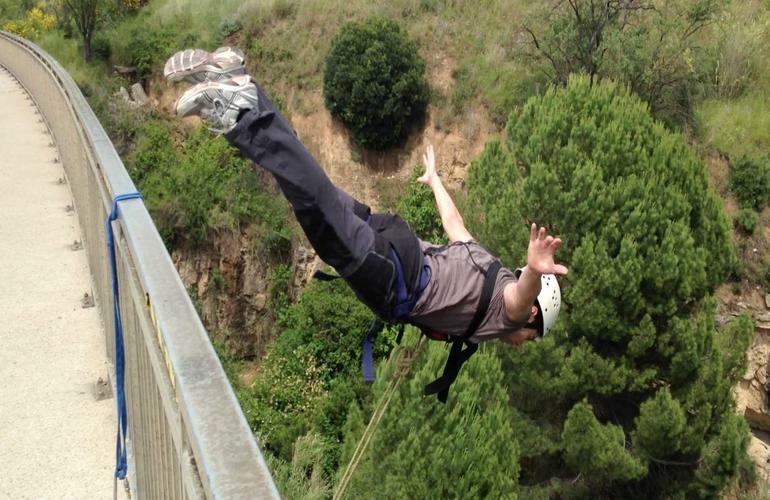 Defy gravity and get your adrenaline rush while jumping from a bridge near Barcelona! 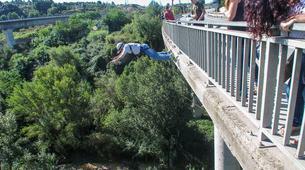 Sant Sadurní d'Anoia bridge is located less than 50 km away from Barcelona. You can easily reach it either by car or by train from Barcelona Sants Station or Plaça de Catalunya. 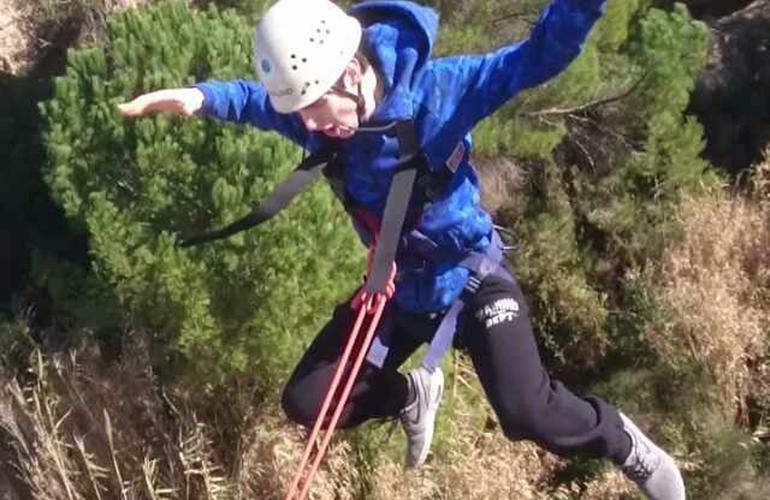 The experts at Catalonia Adventures say that rope swing jumps are easy! All it takes is the will to do it, courage and the ability to let go, easy enough, right? 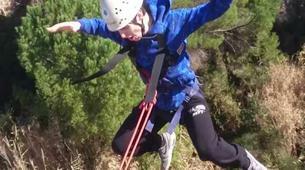 Rope swinging is a very personal thing; it’s the struggle of man versus gravity. 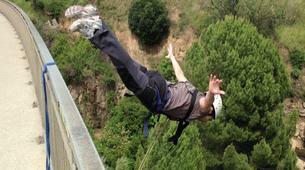 Most people decide to jump facing the bridge, giving their back to the abyss. 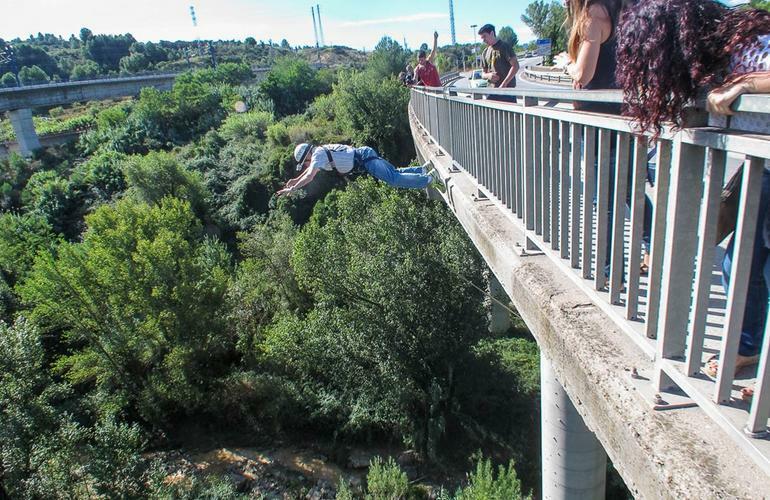 Others cling to the railing of the bridge as long as possible until gravity grasps them. 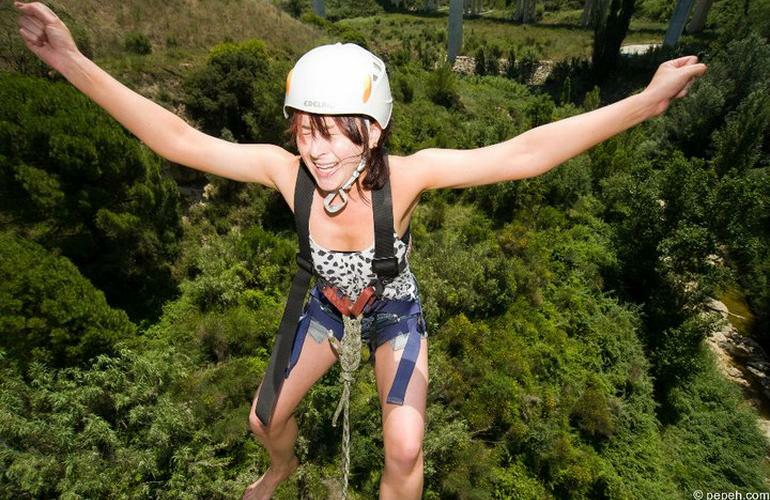 One thing is sure, you'll yell on the way down! 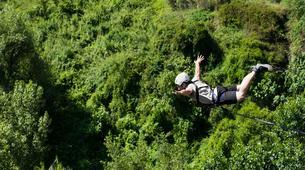 The weather conditions may affect the jump, that's why the guides will choose the most adequate moment for you to jump in the safest conditions. 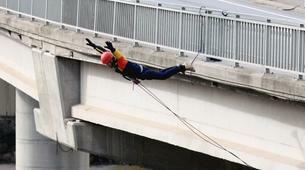 30 meters don’t seem much until you have to jump from a bridge! 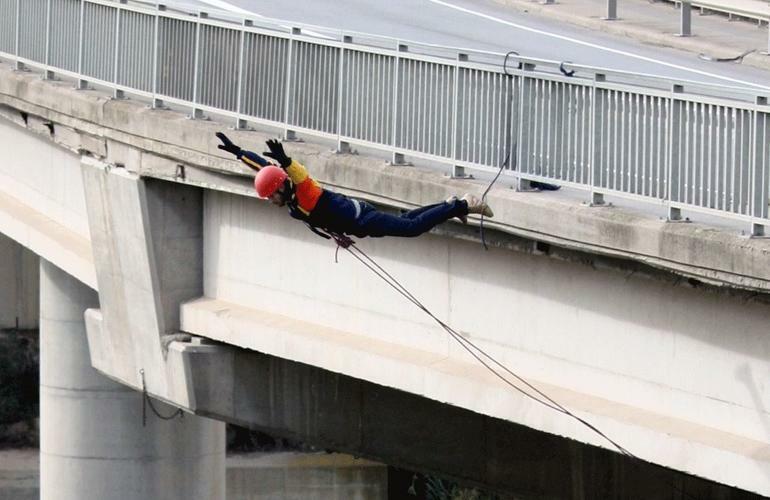 Jumping from a bridge is one of the best ways to get your adrenaline rush. Dealing with stress? 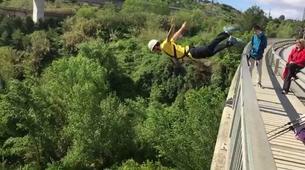 Eliminate it fast with a 30 meter drop. Please get in touch before booking if you weigh over 100 kg. and wish to take part of this activity. 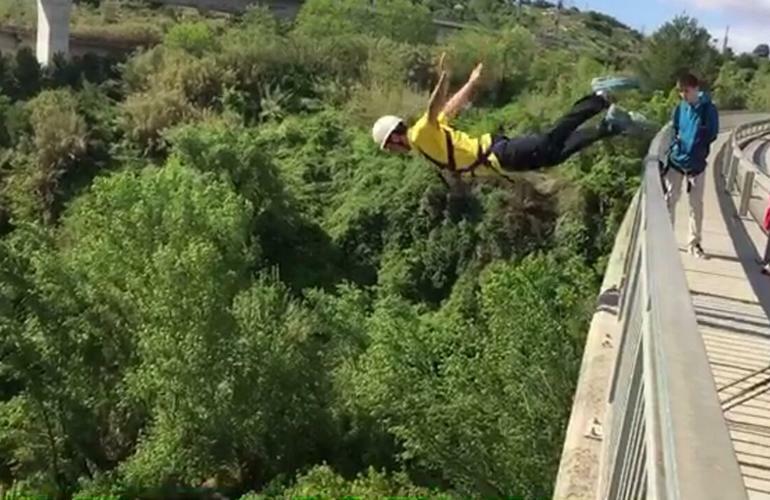 Jumping from a bridge is one of the best ways to get your adrenaline rush. Dealing with stress? 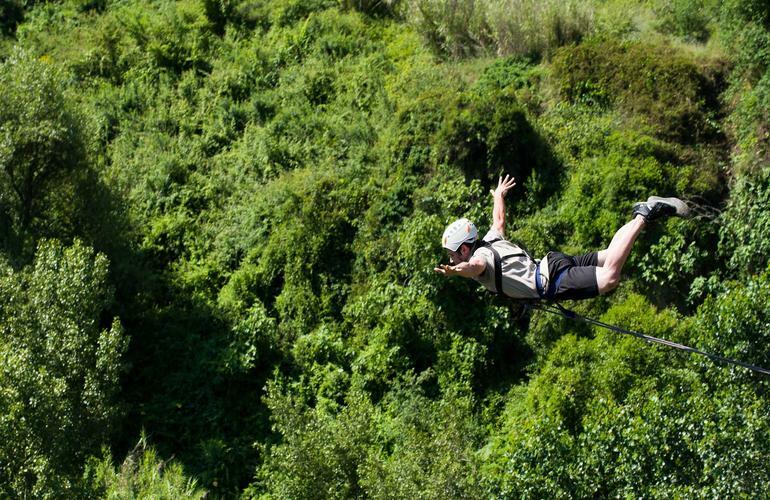 Eliminate it fast with a 30-meter drop and share the experience with a special someone. Then get up an do it again! The activity was great. We were a big group and everything was perfect. 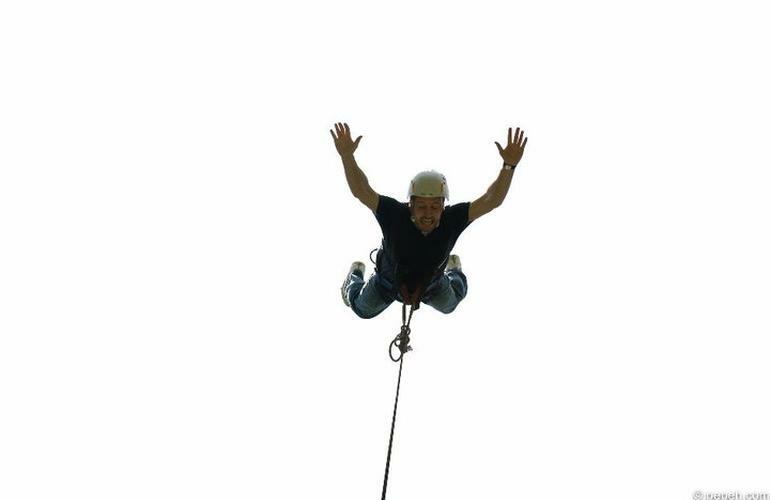 It was an amazing feeling and if you do a tandem jump you don't have to do it alone so I totally recommend this activity. Super bien,vraiment rien a redire, moniteur très sympathique. It is INCREDIBLE! Thanks so much! J'étais pas très confiant de base mais le fait d'être accroché par un vrai harnais ça soulage. 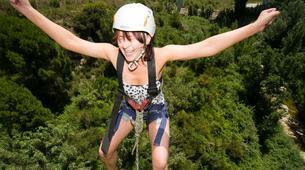 My daughter did the jump and she was very excited to do it, and had an amazing experience. She talked about it for days afterwards! 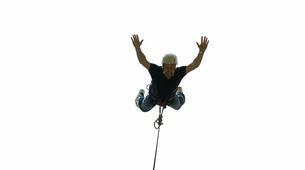 We did a tandem jump and it was breathtaking! The instructors did an excellent job. Very easy to reach from Barcelona centrum! Thank you very much for this experience! It was really cool, absolutely incredible, breathing and funny! Had high expectations and I wasn't let down at all! So much fun, great people, and a great location!